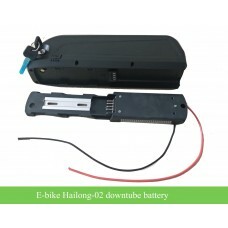 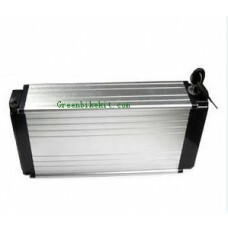 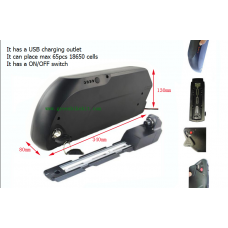 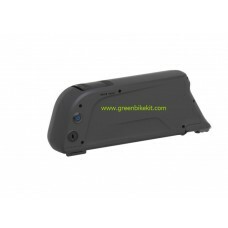 e-bike battery with different casing, such as Hailong casing, Timbo Shark casing. 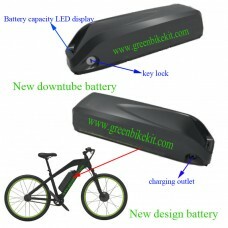 You can mount the battery on the bike bottle cage. 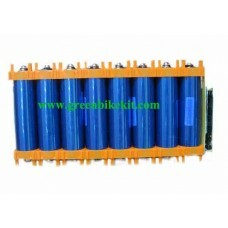 We build batteries with A grade cells. 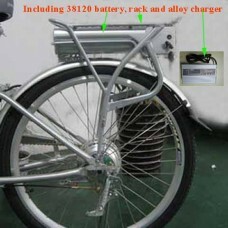 Quality is our priority. 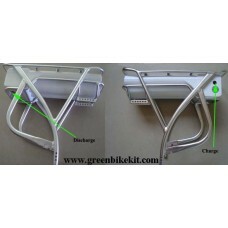 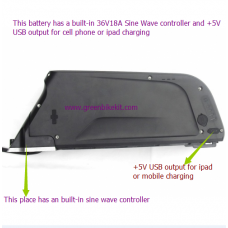 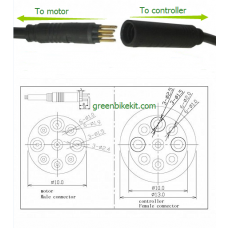 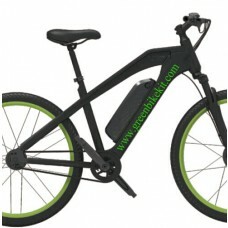 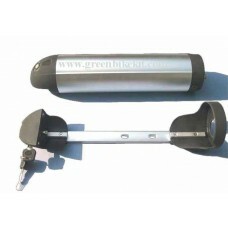 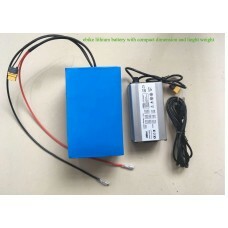 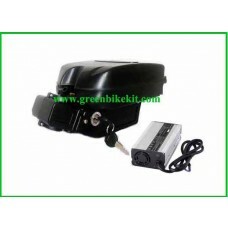 You can get high quality and high power battery for your electric bike.